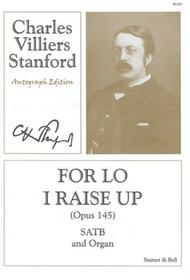 Composed by Charles Villiers Stanford (1852-1924). Choral. Octavo. 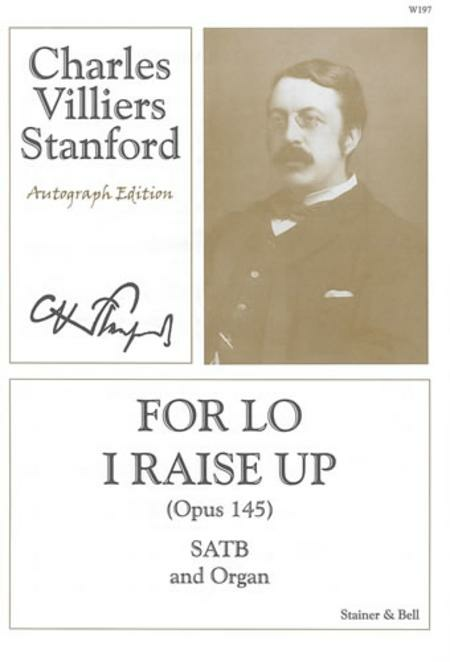 Published by Stainer & Bell Ltd. (ST.W197).